Reading Tarot cards can be a fantastic way of understanding your full potential and even gaining a glimpse into your future. But in order for your reading to be accurate, you need to know exactly what you’re doing. There’s far more to the world of Tarot than simply asking a question, picking a card and deciding what it means. 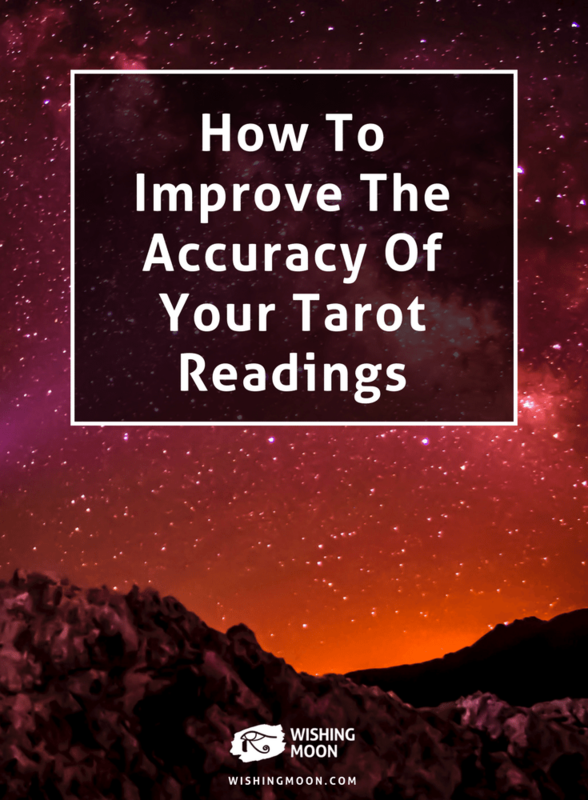 To get the most out of your Tarot reading experience, you’ll need to ensure your readings are accurate. Here are just a few ways to do just that. Before you ask the Tarot a question, make sure you think carefully about what you’re going to say. The wording needs to be just right because if your question is worded poorly, you might not get a truly accurate reading. For example, if you ask the Tarot “Will I find love?” The answer is unlikely to give you a particularly insightful answer. From learning to ride a bike to playing the guitar, it’s no secret that practice makes perfect. The same goes for reading the Tarot, the more often you exercise your psychic muscles, the easier you’re going to find it. Have you got a friend who would like a reading? By reading their Tarot for them, you can get even more practice while surrounding yourself with different energies, questions and situations. You may find that you treat other people’s readings differently from your own. You may discover that you’re altering your own readings and interpreting them in ways that you wouldn’t for other people. Be careful not to select the meaning that you want. The results will just be inaccurate. By using the right Tarot spreads to suit your question you can gain a more accurate insight into your past, present and future. 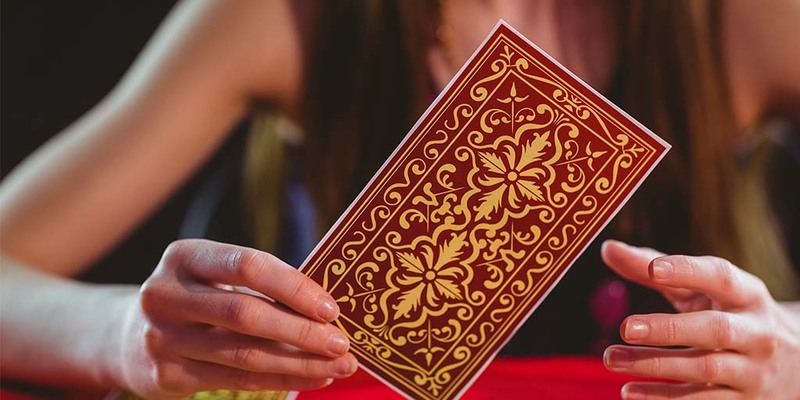 Get to know different types of Tarot card spreads and experiment with each one. A money spread will give you the inspiration you need to improve your finances and increase your wealth, while a love spread can help you understand how to build meaningful connections and get closer to finding The One.